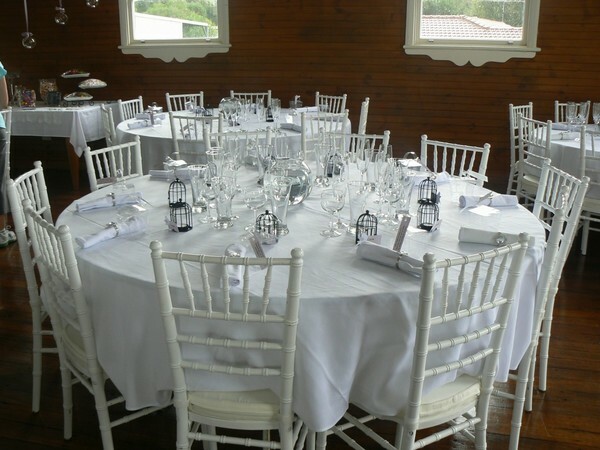 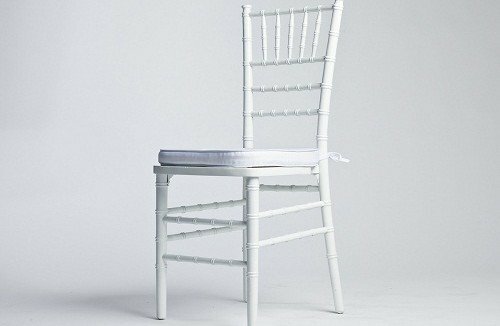 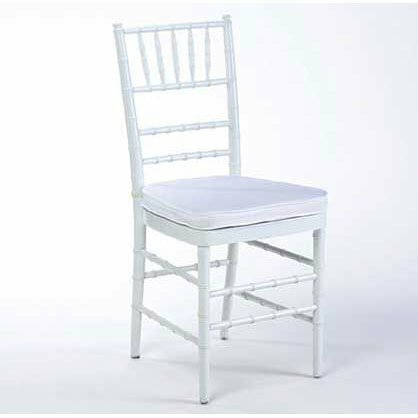 Our white wood chiavari chairs, are the classic choice for special event seating. 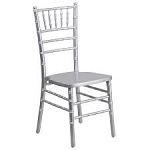 Our wood chiavari chairs stand above the rest, designed and tested to be commercial-grade for party rental, caterings, corporate events, weddings, elegant parties & outdoor functions Every wood chiavari chair is made from solid hardwood, with a solid hardwood seat. 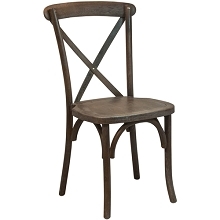 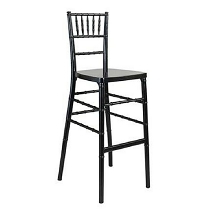 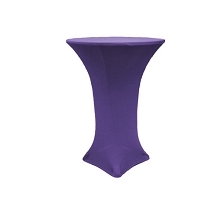 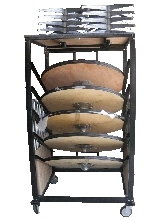 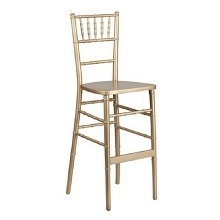 Our wood chiavari chairs are assembled using bolts, not screws ensuring years of stability. 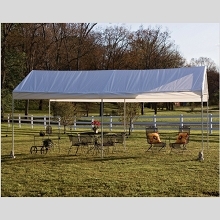 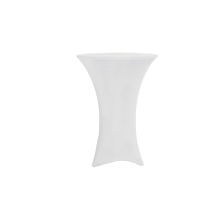 The painted colors are primed and sealed with a rugged topcoat for the utmost durability. 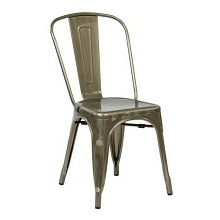 Non-marking protective feet glides on all legs.